Location: Home » News » The equipment type of washing machine equipment. The equipment type of washing machine equipment. Stone washing equipment as part of the mining machinery equipment, its main function is carried out on the sand and gravel material cleaning, dehydration, classification, thus reduces the water in the sand and gravel, mud and the content of impurities, improves the quality of the sand and gravel. The most common machine is muti-function stone washing machine, which is not only used for sand washing, but also used in material recycling, such as tailings recycling, purification of clay sand, stone, coal slime recovery and so on. Its production and application solve serious loos problems of tailing and stones and greatly improve the yield and quality of material. 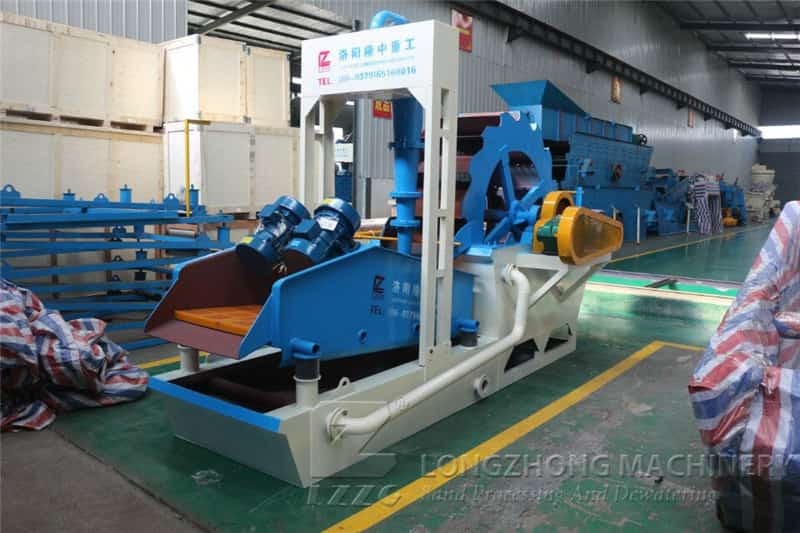 Therefore, it is a popular mining machinery as well as more sales of stone washing machines in LZZG.